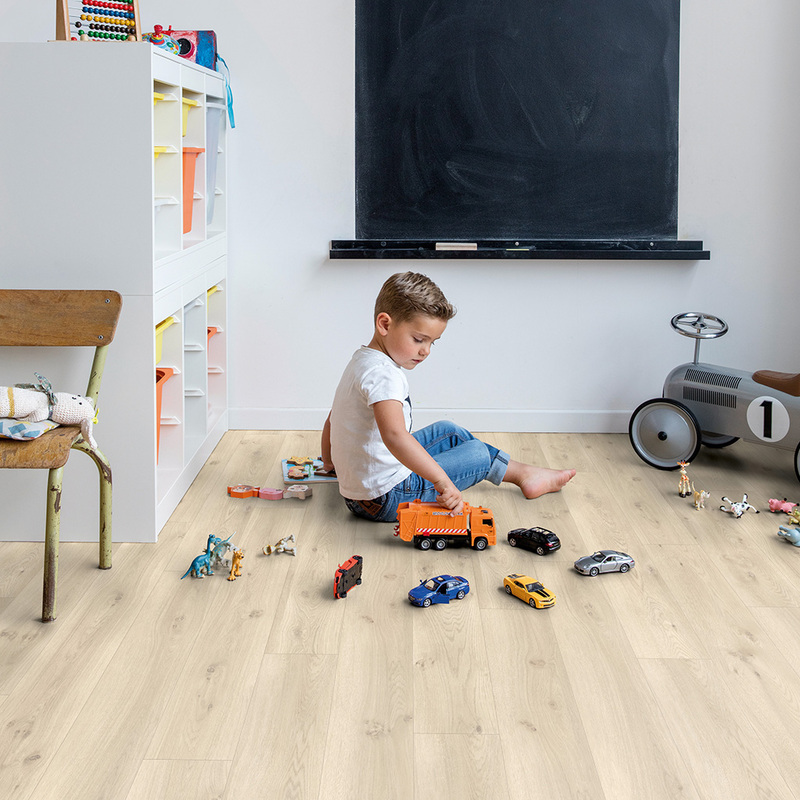 Convenient and beautiful, this luxury vinyl floor from Quick-Step’s Balance Click Plus collection provides the ideal opportunity to enhance the appearance of a room. 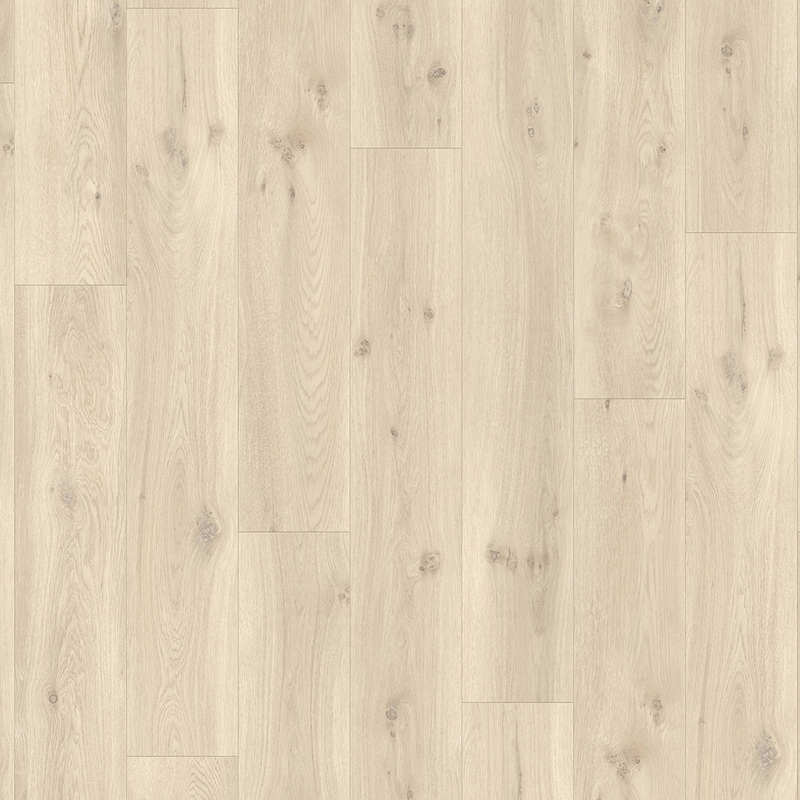 The wood effect design pays homage to the beauty of nature. 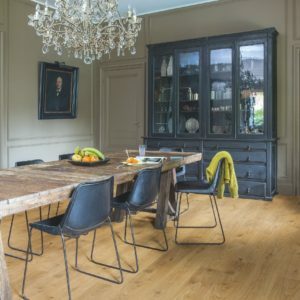 Light brown tones bring a touch of warmth to modern interiors, while the grain textures and knots add a rustic charm to any décor. 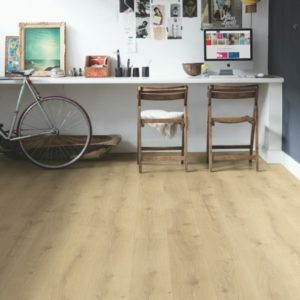 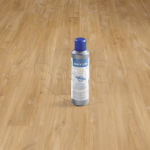 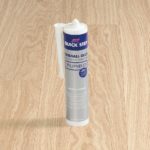 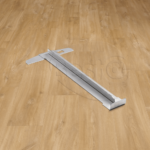 Made to the highest standard of quality, this luxury vinyl floor is hard-wearing and durable, scratch and stain resistant, as well as waterproof. 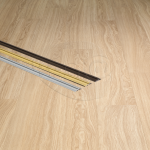 The planks feature bevels on all sides, adding more definition to the wood effect pattern. 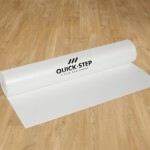 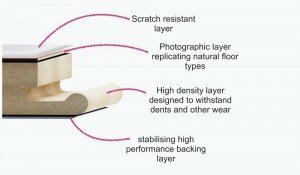 A 25-year warranty and a 33 class rating bring more peace of mind that this floor will look fantastic for years to come.